Storage: Boot from SD card (internal sdhci controller), external USB or m-SATA - SSD. 1 SATA + power connector. 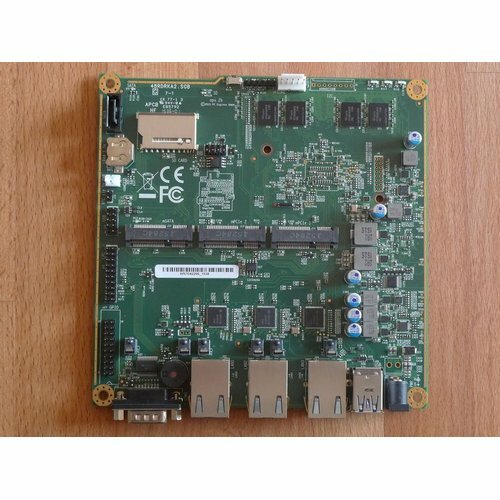 Board size: 6 x 6” (152.4 x 152.4 mm) - same as apu1d, alix2d13 and wrap1e.